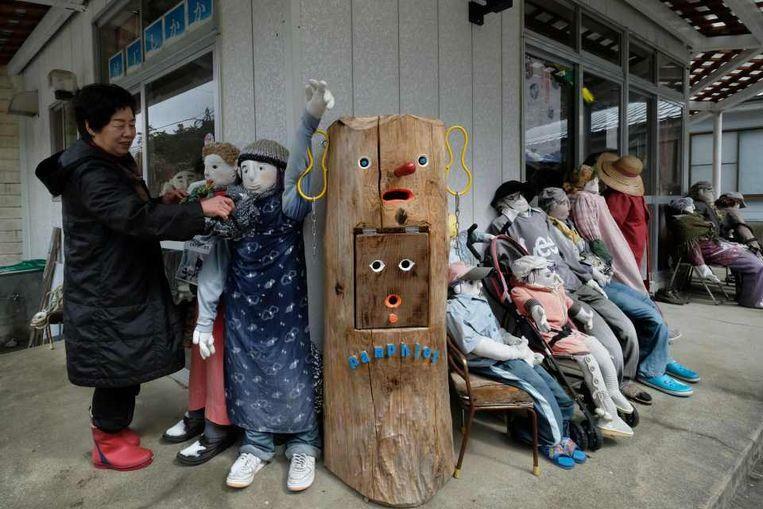 The deflated village of Nagoro on the Japanese island of Shikoku once had a lively community, but due to lack of work, many residents moved to Osaka or Tokyo. Ayano Tsukimi also left, but years later she returned to take care of her father. 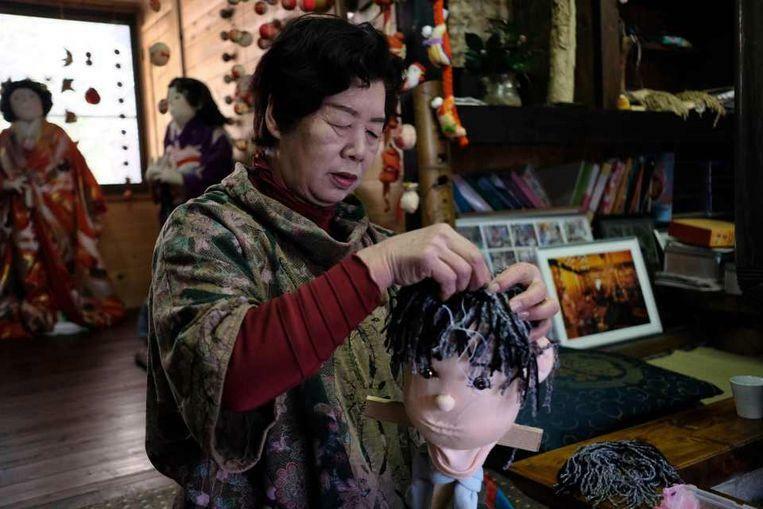 To fill the emptiness she found, she makes life-size dolls. In the past, three hundred people lived in Nagoro. Now the village has just 27 residents. But they don’t feel lonely. 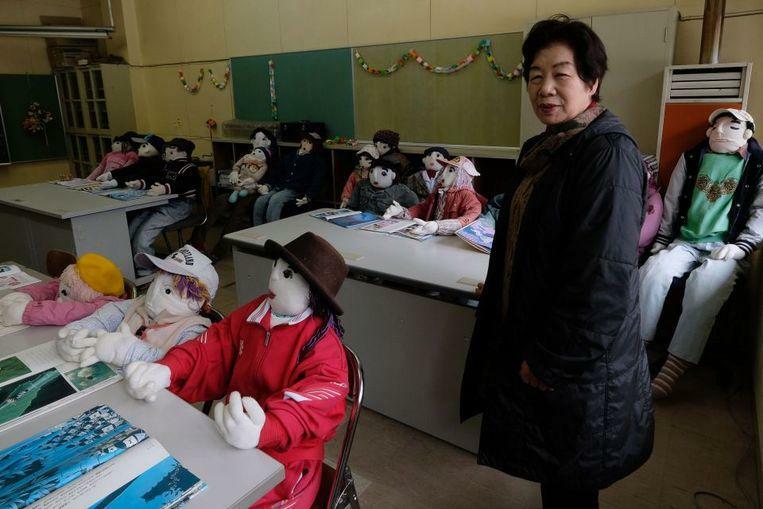 Ayano Tsukimi has now made more than 350 dolls. The first she sewed was after her father’s example, then she made the others who remind her of her family and friends in the village. 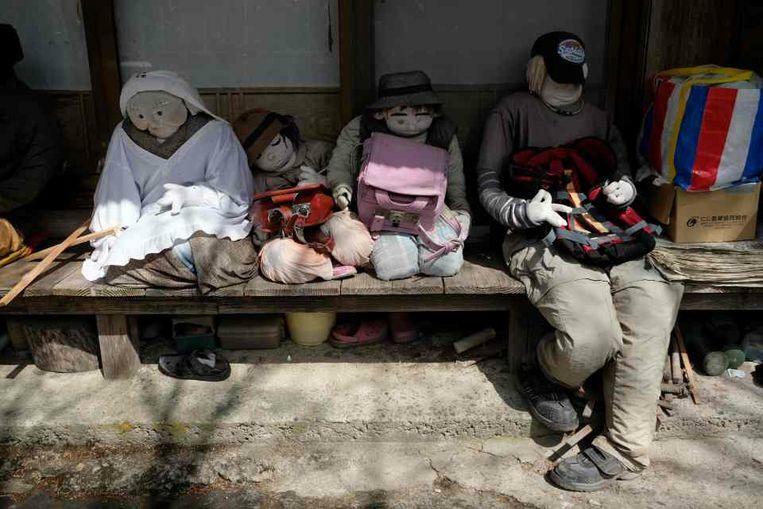 Lifesize dolls are in the field, in a school or on a bench. They are everywhere in the village. 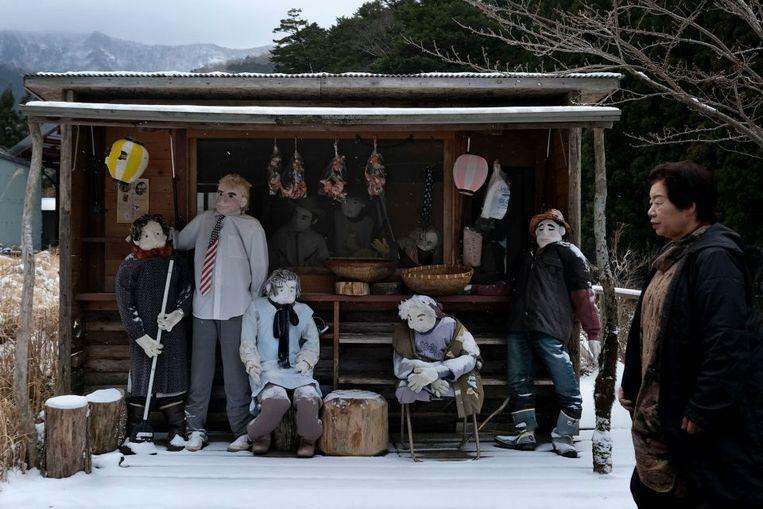 Ayano’s bizarre hobby earned the village the nickname ‘Valley of the Dolls’ or ‘Scarecrow Village’. 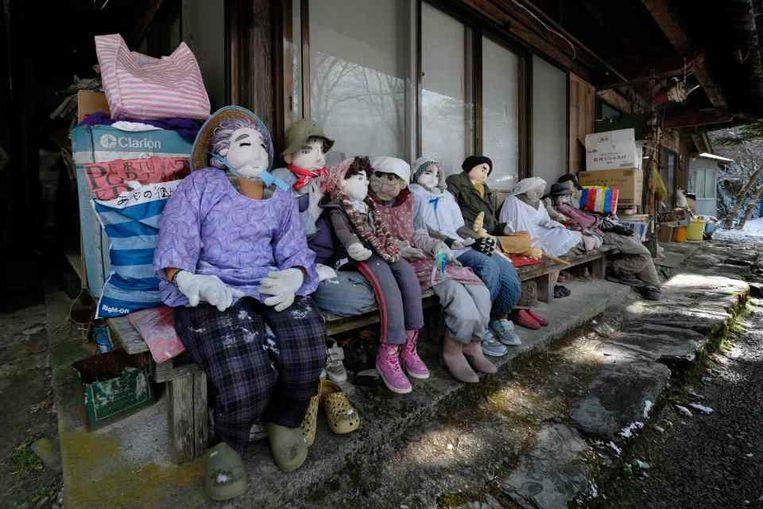 In 2010, Japan still had 128.5 million people, but today the population has dropped to 126.8 million people. About 94 percent live in cities. 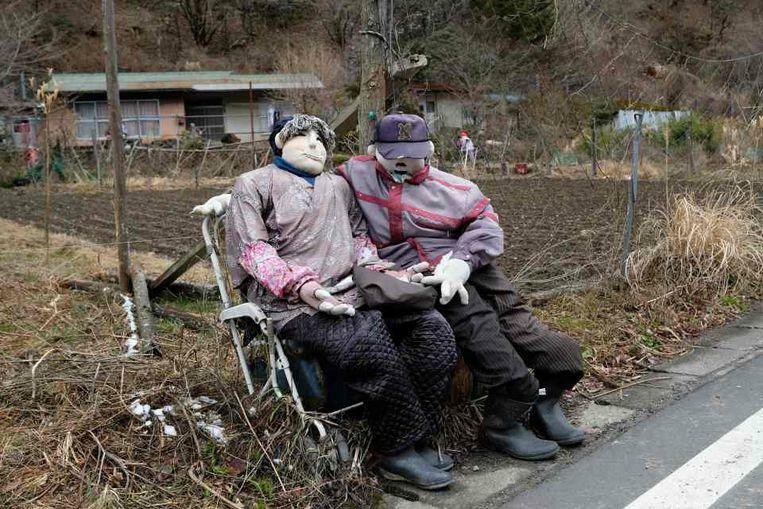 Deflated villages are a problem for Japan: young people move away and the elderly die. Previous articleWhy do we cry for love in movies and hate it on social media?